Best War Film I've Ever Seen. I've been surfing in IMDb for a long time, but this is the first time I've ever felt the need to post a comment for a movie. I guess it really startled me. Anyway, it's probably the best war picture I've ever seen, as I already hinted in the title. You see, the problem with war pictures is that many times they're just not good enough, but when they're too good, they reach a level of entertainment that makes me, as a viewer, "enjoy" the war and find it pleasurable, even if it wasn't the director's intention. 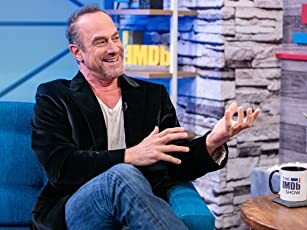 Take "Apocalypse Now", for example, or "Full Metal Jacket" - Those movies show the Vietnam War as some sort of a spectacle, which makes the viewer enjoy the war when he should despise it. 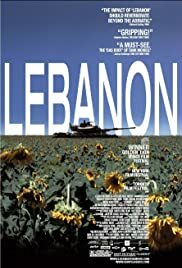 What makes "Lebanon" so unique is that the movie is impressive and beautiful as a work of art, but in the same time it succeeds in featuring war as so horrible, that you feel disgusted and amazed in the same time. I don't know. Maybe the fact that I served in the Israely Artillery Corps affects my judgment. When you serve inside a cannon which resembles too much the tank shown in the movie, with all the claustrophobia and disorientation involved, it might be much easier to relate to such a movie. Anyway, this movie is not perfect. It falls to some clichés sometimes, and the acting of Oshri Cohen tends to get on my nerves, but the camera work is flawless, and the direction, mostly, is superb. I saw another comment here which said that movies like "Bofor" and "Waltz With Bashir", which deal with the Lebanon War as well, were much better because they show the background stories of the characters shown, but I don't thing "Lebanon" needed such stories. It was good enough to show the traumatic reactions of scared young soldiers who just want to go home in the face of war. This movie is not trying to say what is right or wrong. It simply gives you the sour taste of war as it is. I generally dislike films that feel me with anger, sadness, nausea or grief, but in this case, the movie was so good and important I feel proud I saw it. I think everyone should see this movie. Really. It's not an easy one, and it's not perfect, but it's REAL. Too close to reality, I might add. But still. 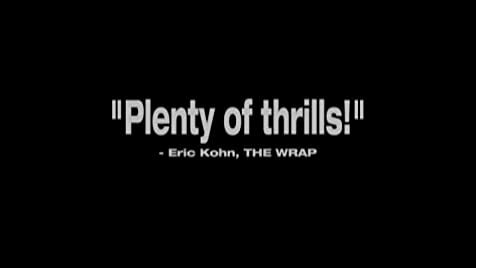 Strong and magnificent cinema. 93 of 155 people found this review helpful. Was this review helpful to you?